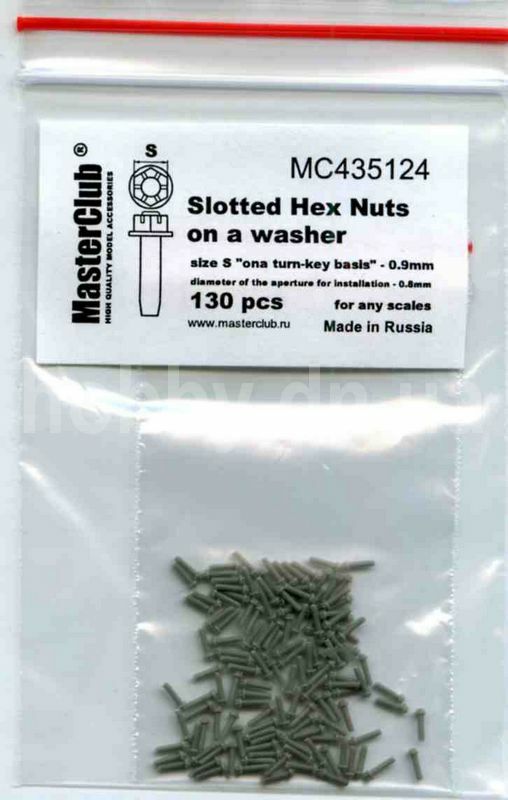 MC435124 Slotted Hex Nuts on a washer, size S "on a turn-key basis" - 0.9mm; diameter of the aperture for installation-0.8mm; 130 pcs. 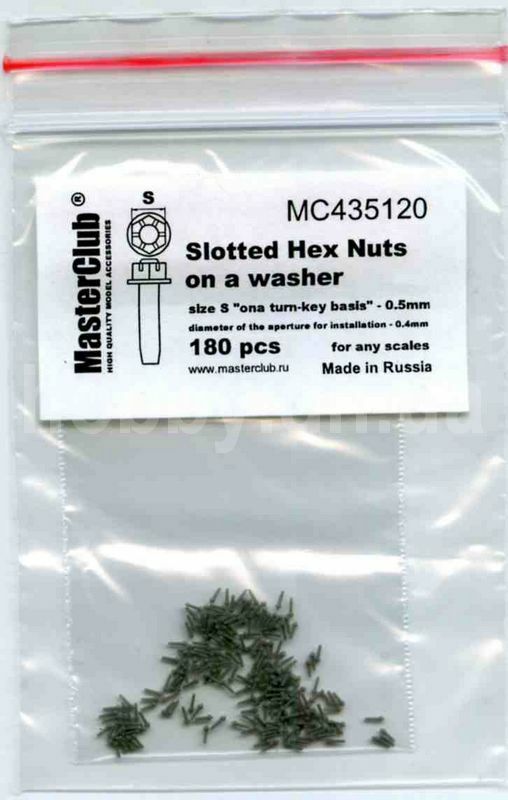 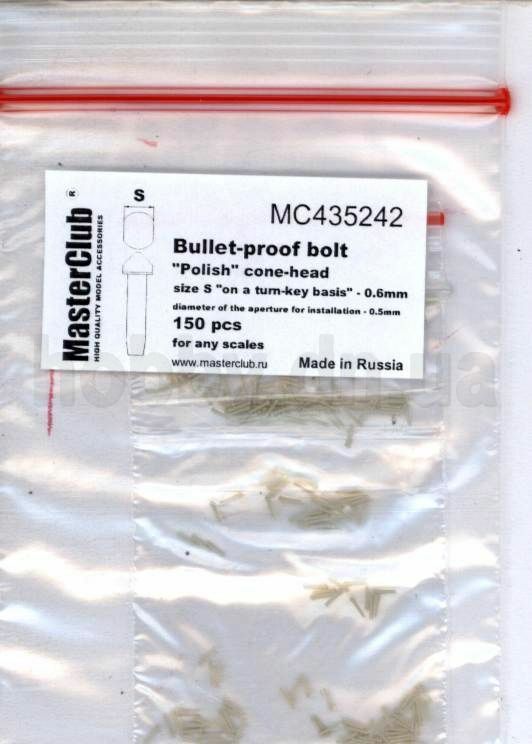 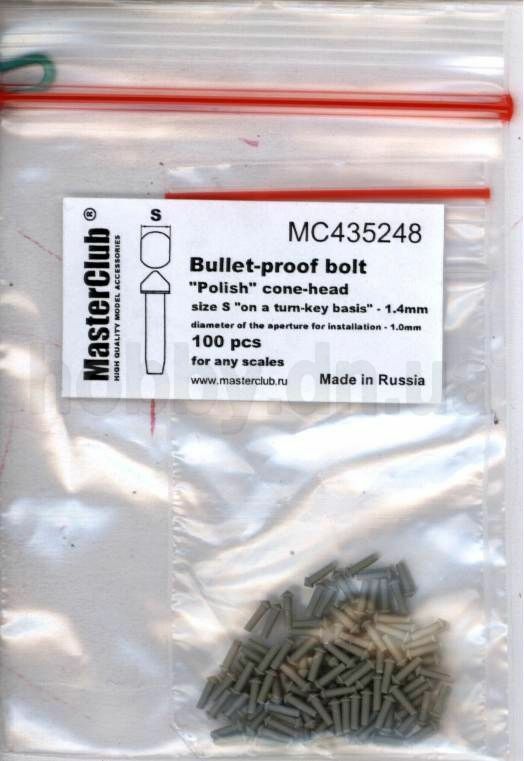 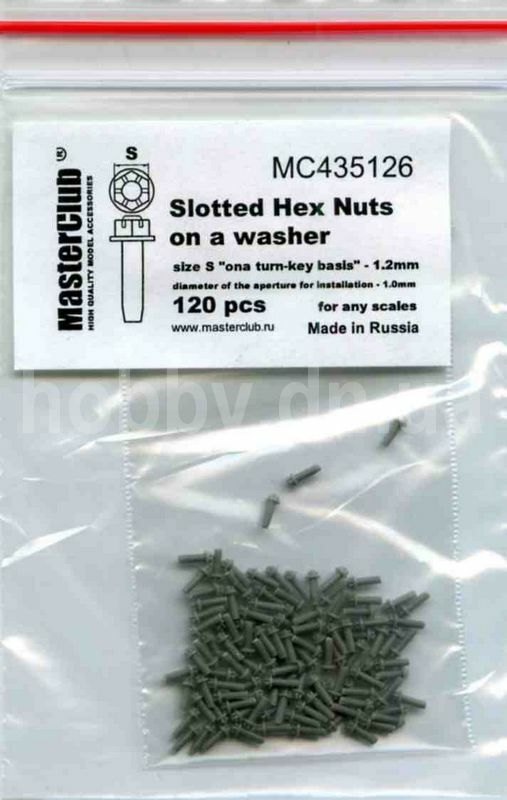 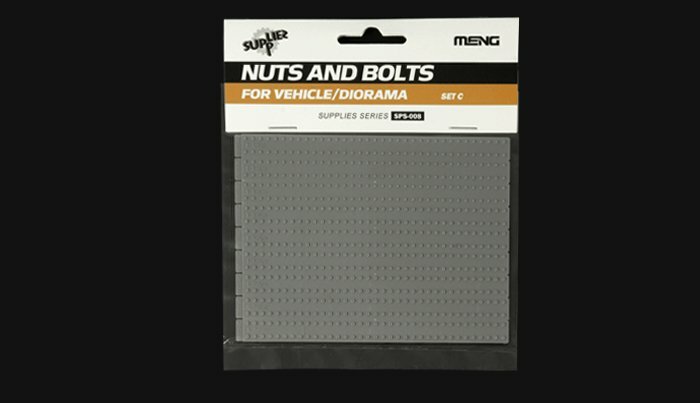 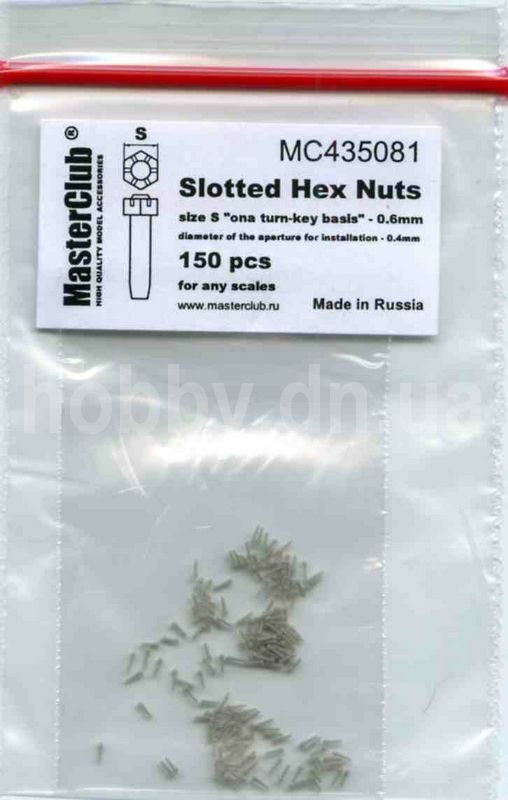 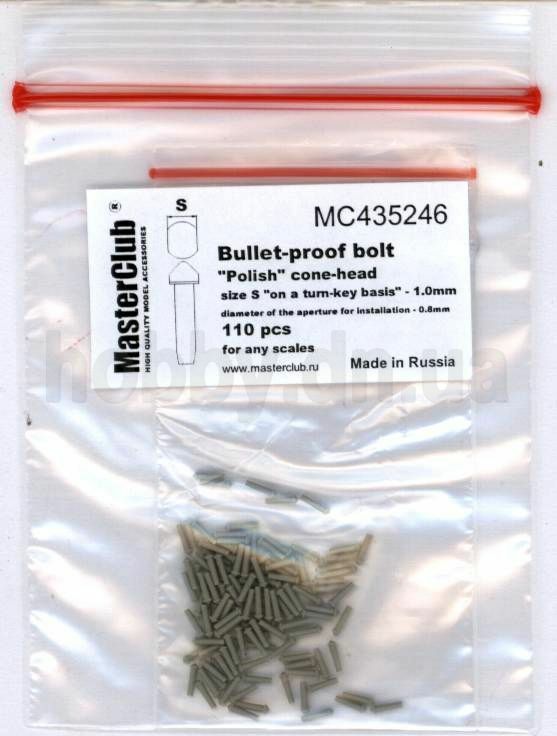 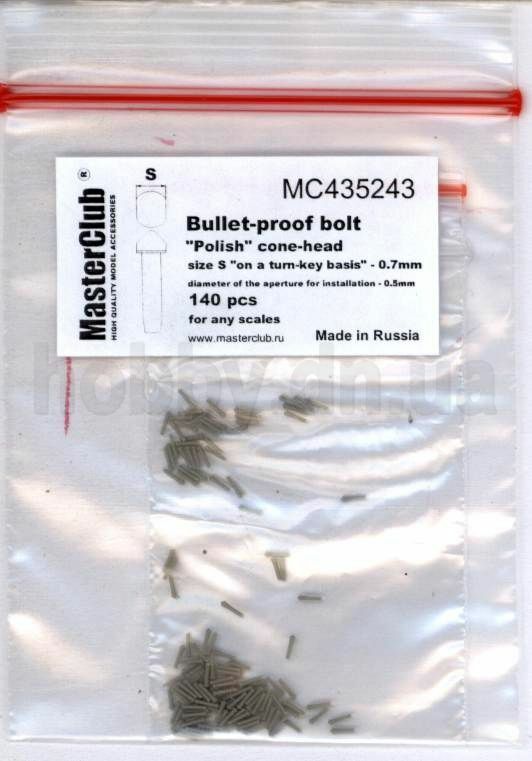 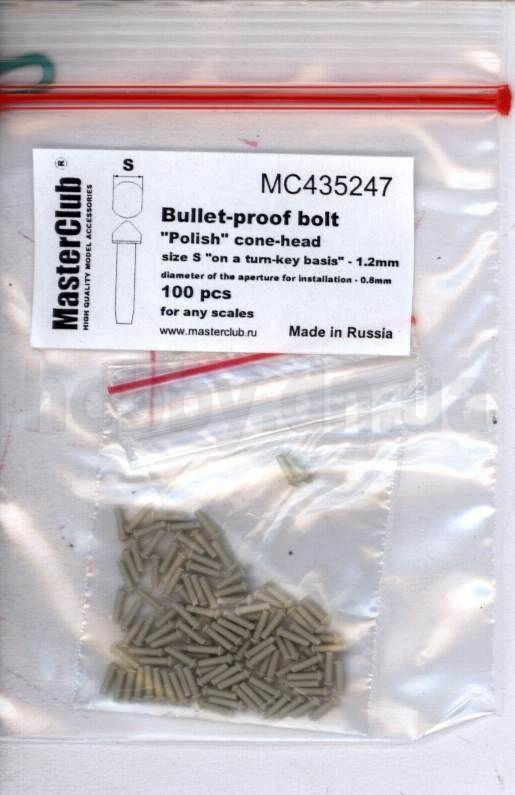 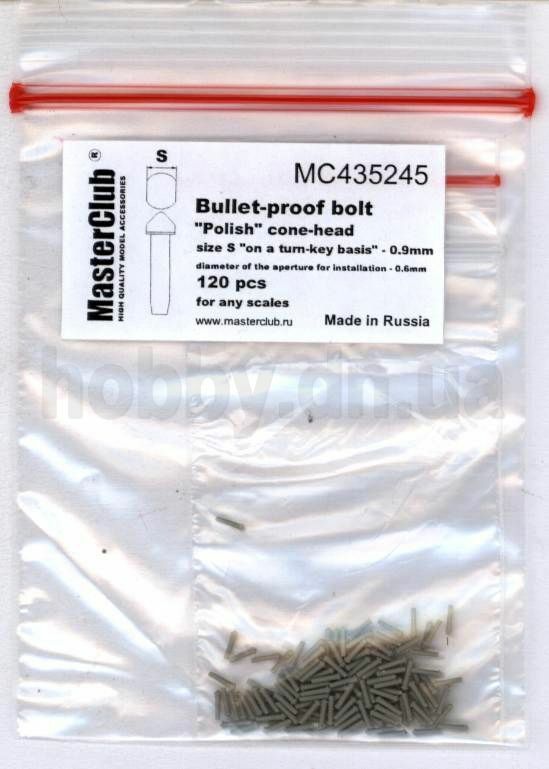 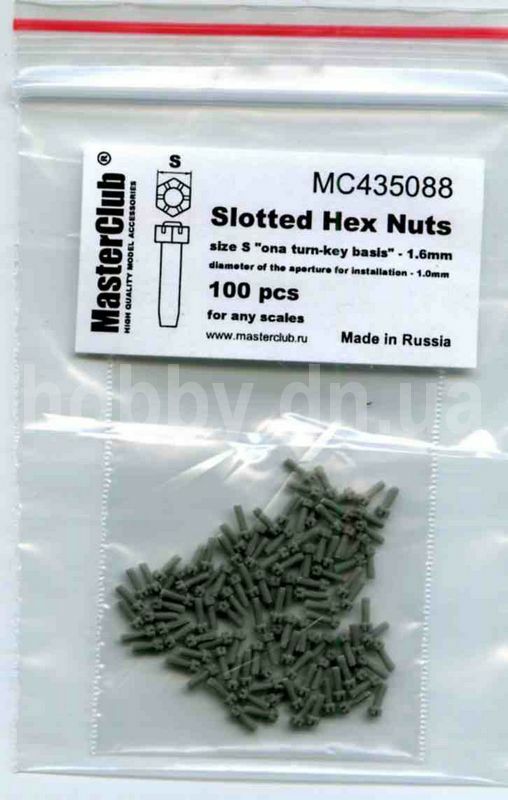 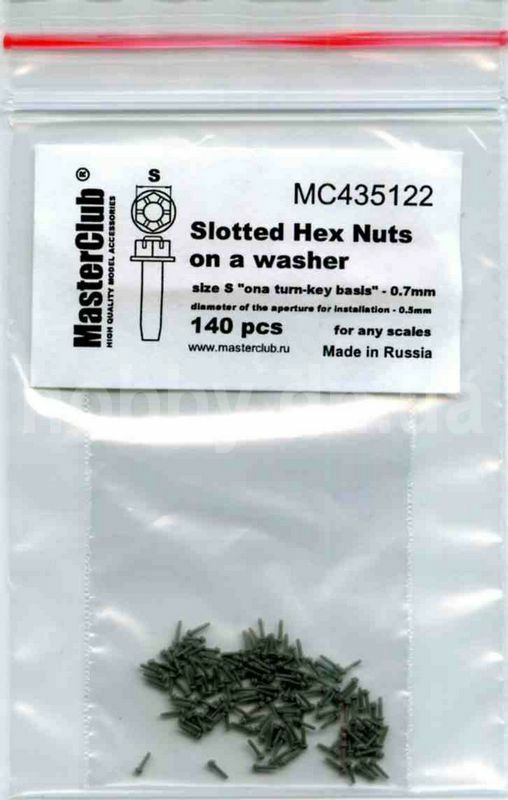 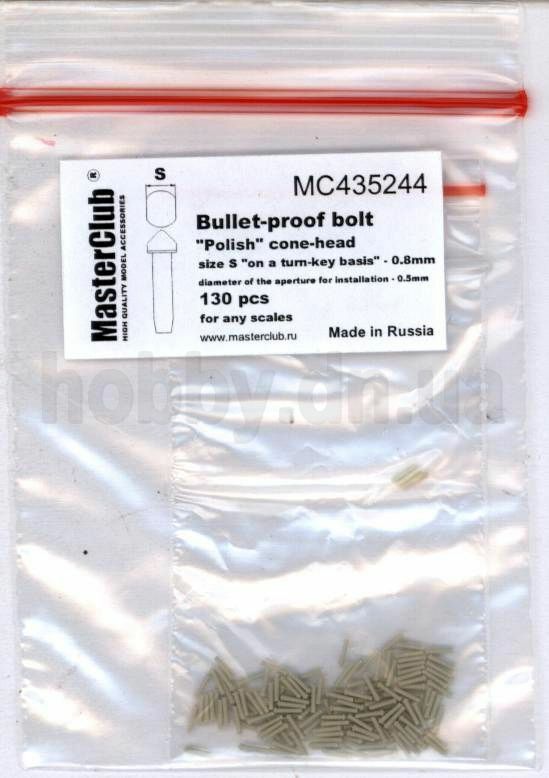 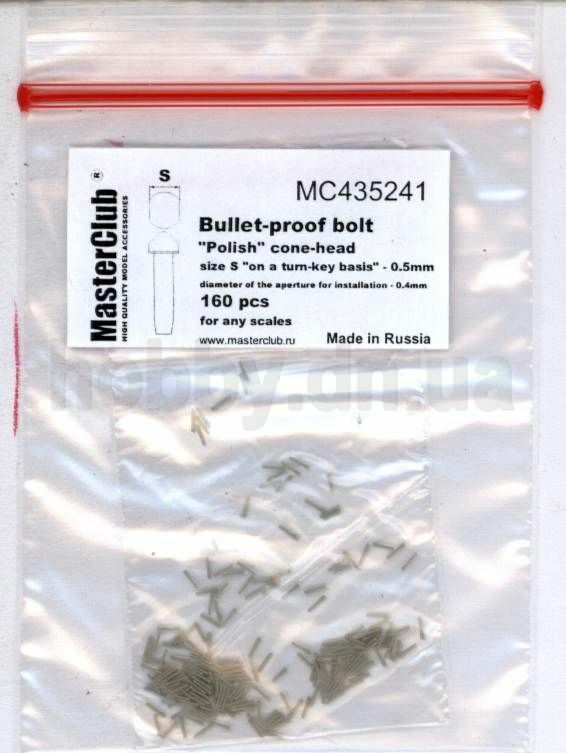 MC435122 Slotted Hex Nuts on a washer, size S "on a turn-key basis" - 0.7mm; diameter of the aperture for installation-0.5mm; 140 pcs. 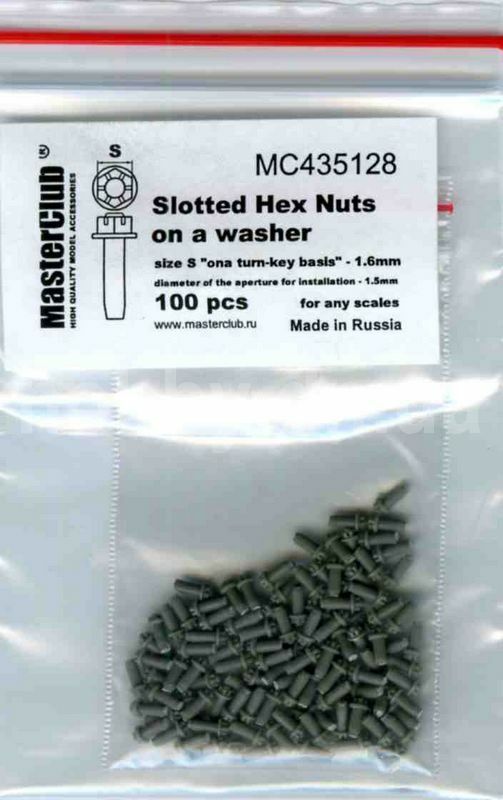 MC435120 Slotted Hex Nuts on a washer, size S "on a turn-key basis" - 0.5mm; diameter of the aperture for installation-0.4mm; 180 pcs. 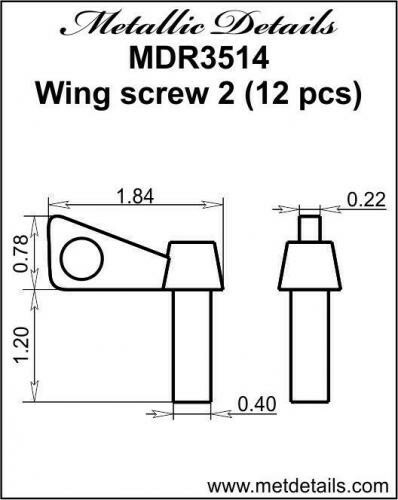 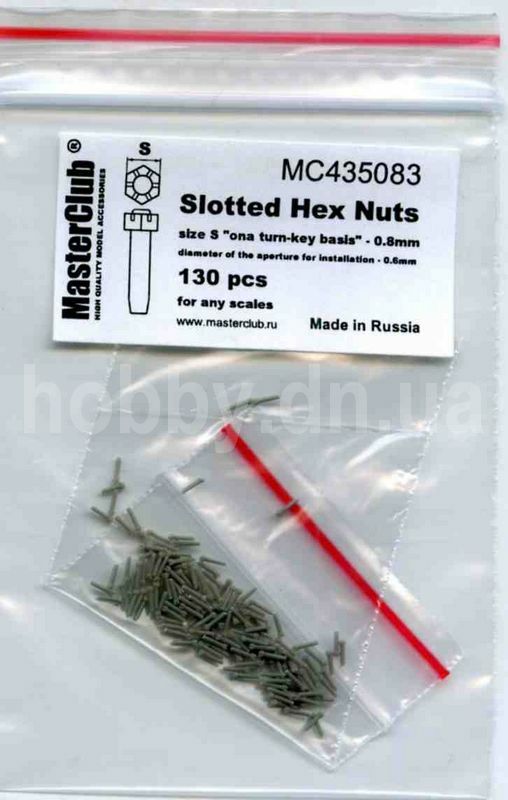 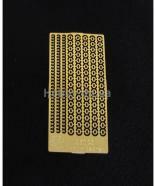 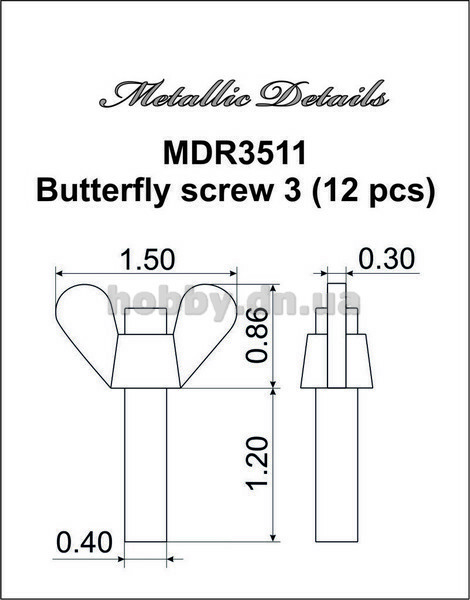 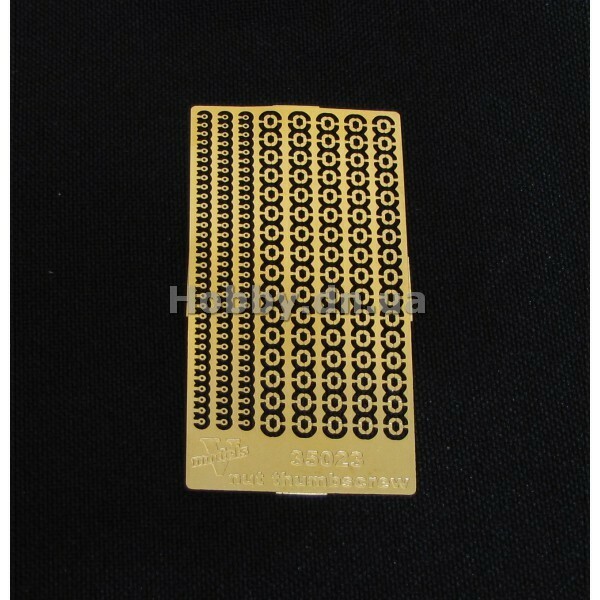 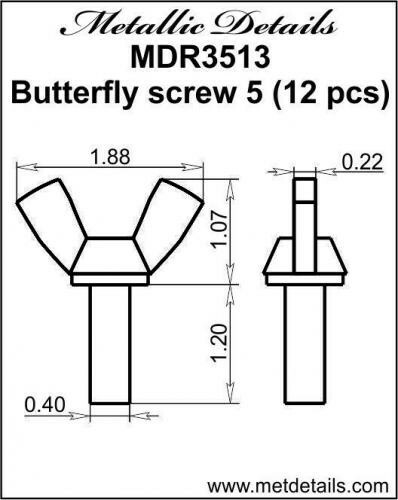 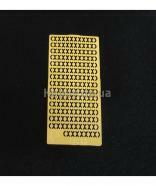 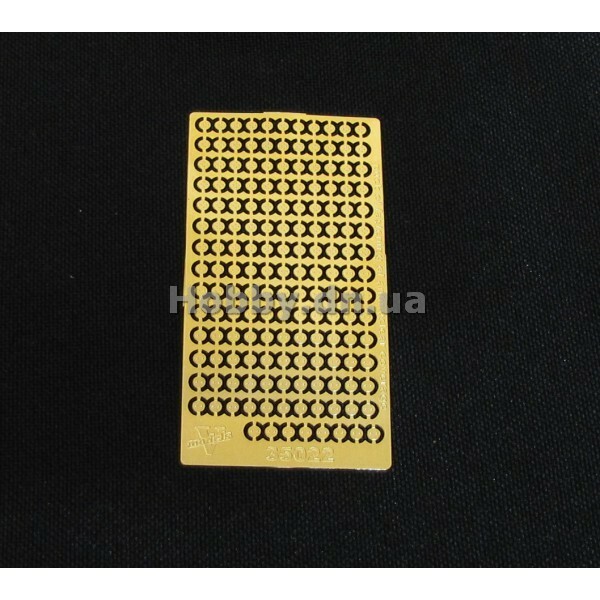 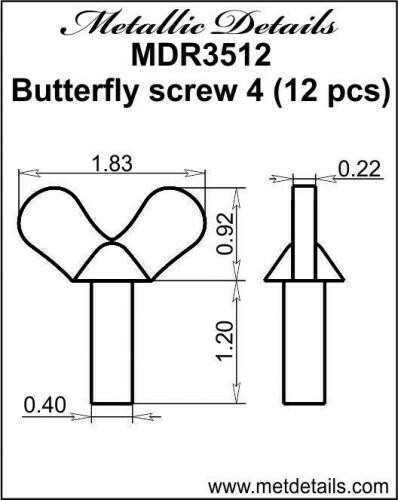 MC435088 Slotted Hex Nuts, size S "on a turn-key basis" - 1.mm; diameter of the aperture for installation-1mm; 100 pcs.